A estimated EF-4 ripped through Oklahoma City on Monday, destroying neighborhoods, two schools, and an emergency medical center. 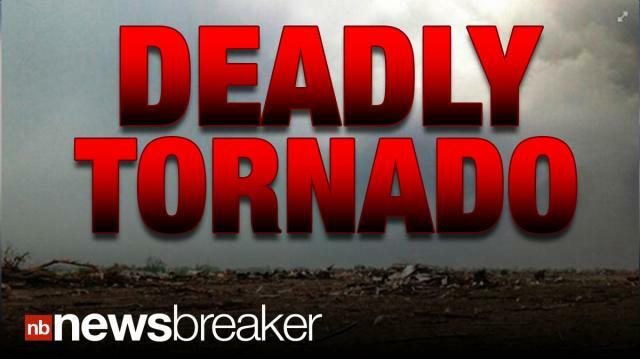 The massive tornado’s destruction started in Moore, about 12 miles south of Oklahoma City. Over two dozen children are missing, and many people are still trapped and injured. Host @DavidBegnaud delivers breaking news and today's trending buzz in 45 seconds.